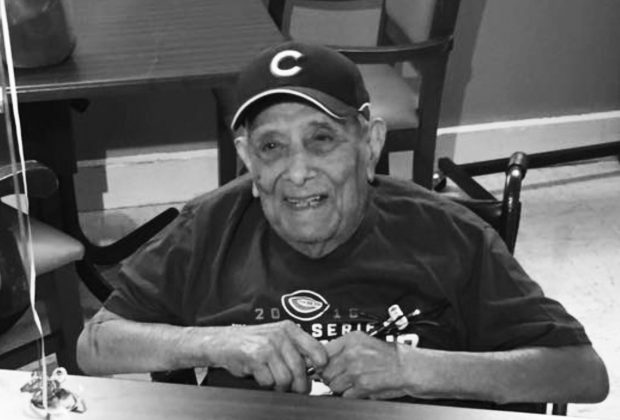 Our beloved father, grandfather, brother, uncle, and friend Martin R. Rangel was called to eternal peace by our Heavenly Father on March 18, 2019 with his wife and children by his side. 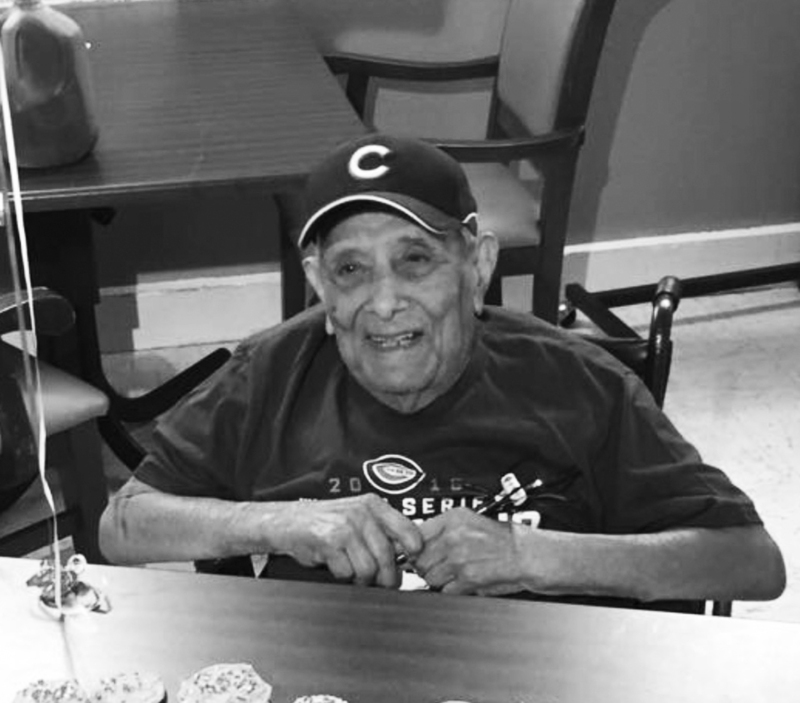 Martin R. Rangel was born November 11, 1922 in Luling, Texas to Refugio and Margarita Rangel. On May 19, 1946 he was married to Rosa Flores, his wife of 73 years. Martin was a tailor and he worked at numerous dry-cleaning businesses in Luling, Lockhart and San Antonio. After he retired, he continued to do alterations from his home. His hobbies were hunting and fishing. From 1967 to 1970 Martin managed the semi-pro baseball team, Lockhart Tigers that played in Central Texas. Martin was a life-long Chicago Cubs baseball fan!! Martin is preceded in death by his parents, is sister Maria Perez and brother Pedro ‘Pete” Rangel. He is survived by his wife Rosa, his sister Margaret (Arthur) Montana and his brother Erasmo (Elmira) Rangel. His children: Felicita Cano, Bernie (Dolores) Rangel and Irma Rangel. His grandchildren: Yvonne (Kenny) Henderson, Lori Rangel, Becky Reyes, Eric (Amy) Rangel, Richard Reyes Jr, and Melanie (Gilbert) Ruiz. His Great-Grandchildren: Jessica, Ashley, Ty, Zoe, Makayla, Madilyn, Santiago, and Elliot. Great-Great-Grandchildren: Aaliyah, Amira, and Amelia and numerous nieces and nephews. Family will receive friends at DeLeon Funeral Home Thursday, March 21st at 5:00 pm followed by the Recitation of the Holy Rosary at 7:00 pm. On Friday, March 22nd, a service will be held at DeLeon Funeral Home.  Interment will follow at Lockhart City Cemetery. Pallbearers are Eric Rangel, Richard Reyes Jr., Gilbert Ruiz Jr., Kenneth Henderson, Hector Rangel, and Matthew Rangel. Honorary Pallbearers are Ty Henderson, Santiago Gonzales, and Elliot Rangel. The family wishes to sincerely thank everyone for their love and support during this difficult time. They would also like to thank Chisholm Trail Nursing and Rehabilitation Center, Seton Kyle, and Heart to Heart Hospice Care.